ACS member Peter Graham features in a new exhibition at the Wykeham Gallery in Stockbridge. 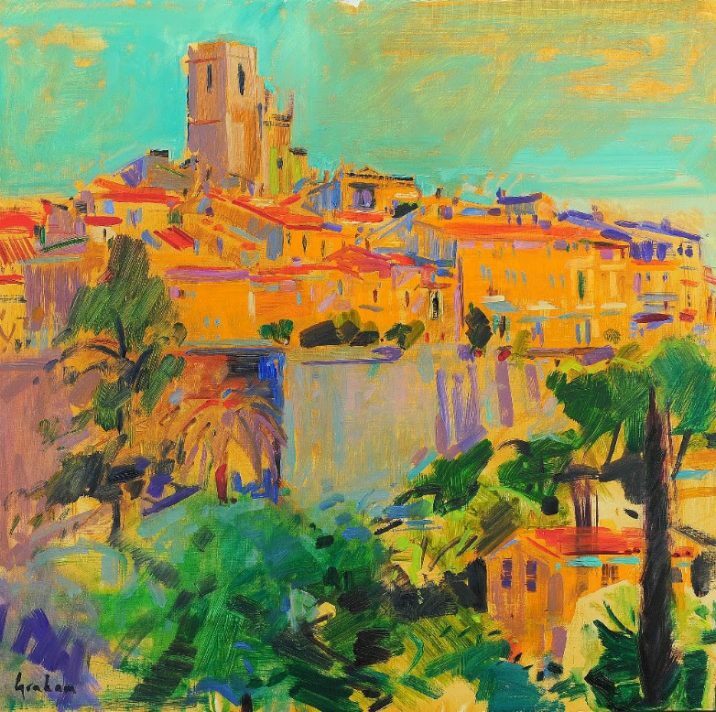 A variety of oil paintings by Graham, featuring still life scenes and views of the French Riviera, feature alongside works by Pamela Kay and Gareth Parry. A drinks reception will open the exhibition on Friday 27 October between 6-8pm.